The 9.2 release of Komodo IDE is live and includes new features such as Docker and Vagrant integration, collaboration improvements, a package installer, and UI changes. Only two months after releasing Komodo 9.1, we're excited to announce yet another release, this one even bigger and better than the last. We've been incredibly busy these past 8 weeks and are super excited to share all the latest additions and changes with you. 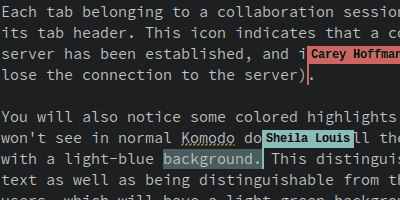 Why tell you what's new in Komodo 9.2, when I can show you? Komodo's Commando now allows you to work with Docker and Vagrant directly within Komodo, thus decreasing disruptions and wasted time. You can easily see your instance names and commands directly from the Commando panel, negating the need to be intimately knowledgeable with Docker and Vagrant. Automatically check for spelling errors in real-time, in-line while writing code. Spelling errors can be easily found and corrected within the editor. This uses Mozilla language packsawes, so you can add support for your preferred language by installing the relevant language pack in Komodo. Again, a BIG thank you to all of our contributors. 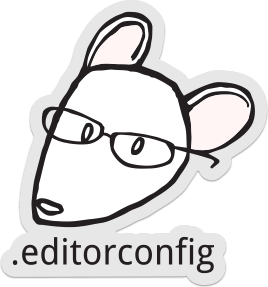 I've already named some of them (and their contributions) in our pre-release blog but you deserve a mention here as well. You are all awesome!